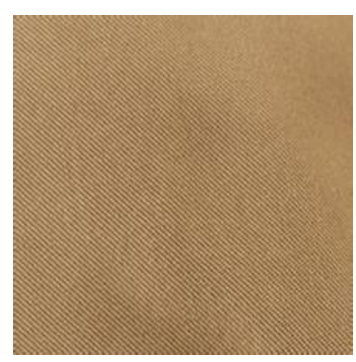 240gsm dyed cotton Twill Fabric for pants, the composition is 100% Cotton Fabric woven fabric, This is widely be used for uniform,work wear and garment with very low price .This fabric is 3/1 twill. also can be made as Resistant to chlorine bleach, anti-oil, anti-fouling and so on. yarn count is 20*16 ,the finished goods weight is 235+-5gsm . Looking for ideal 240gsm Cotton Twill Fabric Manufacturer & supplier ? We have a wide selection at great prices to help you get creative. 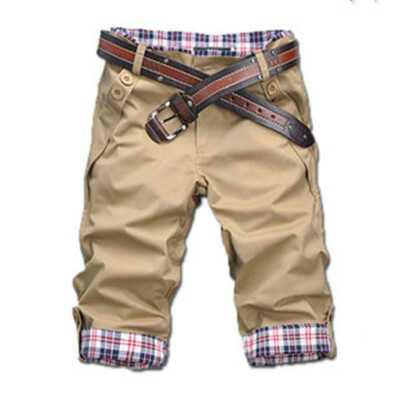 All the Twill Fabric for Pants are quality guaranteed. 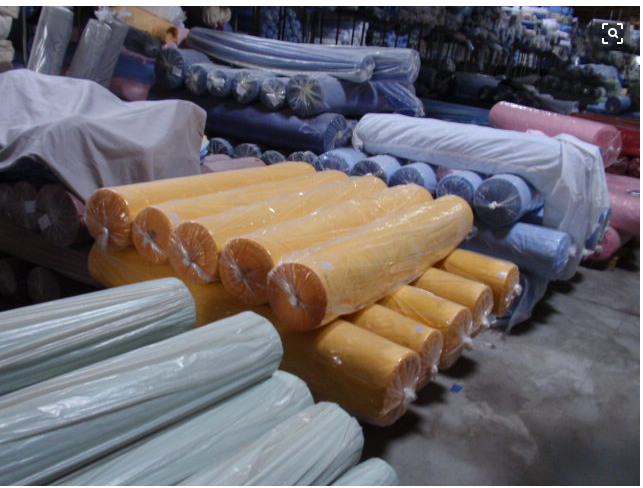 We are China Origin Factory of Cotton Twill Fabric for Pants. If you have any question, please feel free to contact us.